Welcome to Sherry Mesa The Salon! Our luxurious salon offers our clients an exciting and relaxing experience from the second you walk in. 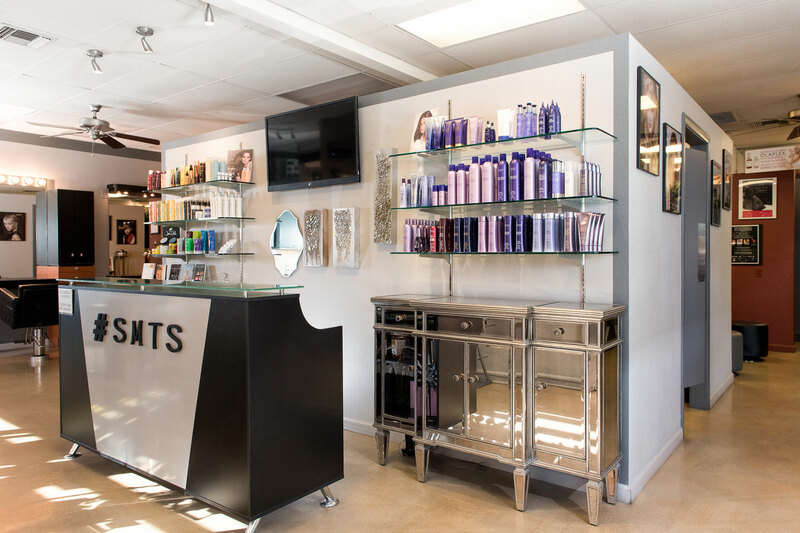 All Sherry Mesa stylists have years of experience with professional training and can provide our clients with new innovative haircuts, specialized coloring concepts designed individually, top of the line hair extensions, and hair treatments from our decadent spa. 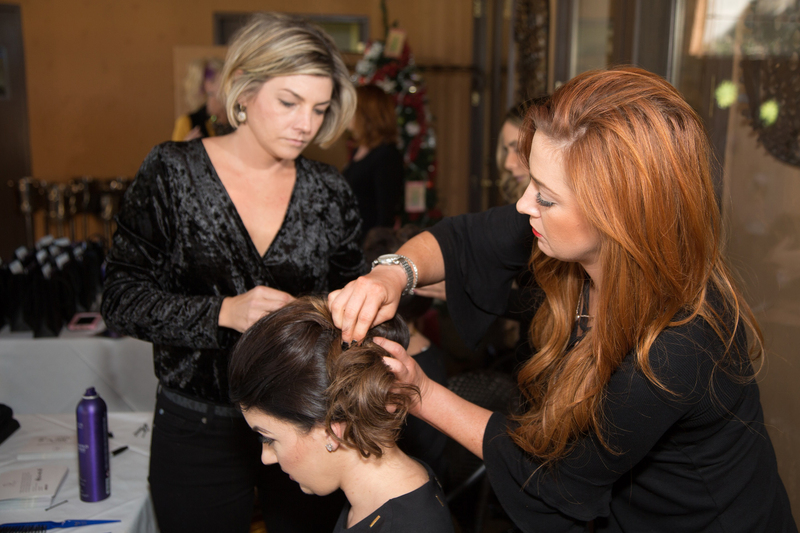 We offer professional services to make you look beautiful for special events or a night out. Our makeup artists and stylists will transform you for that special day. We combine the industry’s best training with knowledge from stylists and experience to help you change your look and match your hair extensions to your lifestyle. 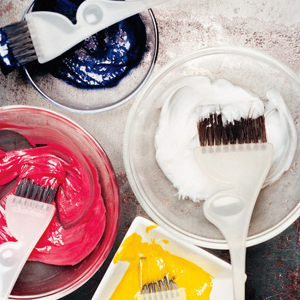 Thinking about changing your hair color? Our experienced stylists listen to your needs and bring new dimension to your hair with a color you will love.